A multi-strategy approach for maximizing returns. Serving investors since 2004, the Jemekk Long/Short fund is an all-cap portfolio with a multi-strategy approach designed to deliver superior risk-adjusted returns in all market conditions. A refined approach aimed at greater preservation. The Jemekk Total Return Fund is designed to leverage the strategic rigor and bottom-up approach of our Long/Short Fund, but with a more conservative, mid- to large-cap stance designed for lower overall volatility. We treat your money like our own, and we leave no stone unturned when looking for investments worthy of your attention. At Jemekk Capital we continue our long tradition of focusing on the two pillars of investing; growing capital and protecting capital. We accomplish the first principle through our multi-strategy approach by focusing on bottom-up research to identify opportunities. For the second—protecting capital—we manage risk through judicious use of hedging and options-based insurance protection, in addition to the benefits achieved through strategic diversification. Each of our funds has its own clear style and strategy; however, each stay focused on the core goals of protecting and growing capital within the context of each fund’s mandate. Jemekk Capital Management is a Canadian-based, employee-owned, private investment management firm with the aim of providing consistent, positive, absolute returns for its clients. We’ve designed our firm—and our investment strategy—to stand out to bring a sensibly different option to a market saturated with “me too” offerings. In Canada's relatively small securities markets, equities can rise and fall on relatively low volumes . With a small, engaged team and right-sized portfolios, we can investigate and respond decisively and quickly, taking advantage of our small size where larger funds may face liquidity challenges. From Nortel to Blackberry to Valeant, Canadian investors find themselves exposed to outsized risk when the index inevitably becomes imbalanced. While our funds may invest in familiar companies, we typically demonstrate high 'active share' — a metric that reflects how different our portfolios look from the index. Ultimately, the real value of working with a smaller firm is that the people you engage with are the people who actually work with your investments, every day. We invest alongside you, we value and depend on your business, and we're committed to clear communication and our mutual success. 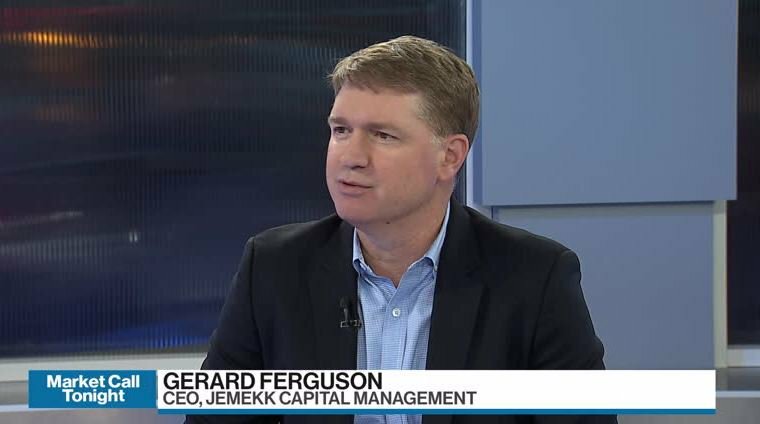 Jemekk Capital Management is a Canadian-based, employee-owned, private investment management firm with the aim of providing consistent, positive, absolute returns for its clients. Gerard founded Jemekk Capital Management in 2004 by launching the Jemekk Long/Short Fund, which he still co-manages to this day. Before setting out on his own, Gerard was a portfolio manager and VP with AGF. 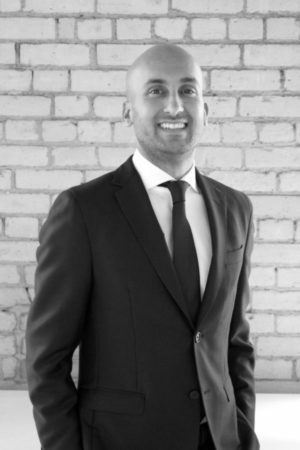 Rick Ummat joined Gerard Ferguson in 2008 as an Analyst. 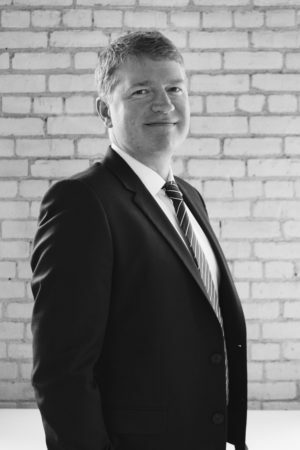 As a co-founder of Jemekk Capital Management, Rick co-manages the Jemekk funds in tandem with Gerard, bringing his bottom-up stock analysis skills to the team. Our funds are available to Canadian accredited investors. We simplify the process as much as possible, we communicate each step with clarity and transparency, and we’re right beside you throughout the process.